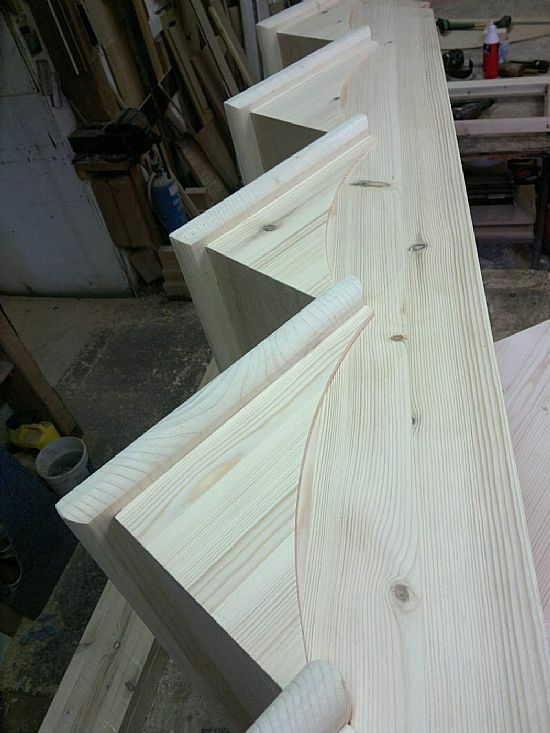 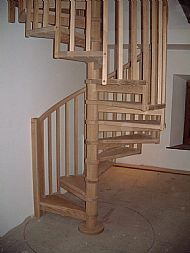 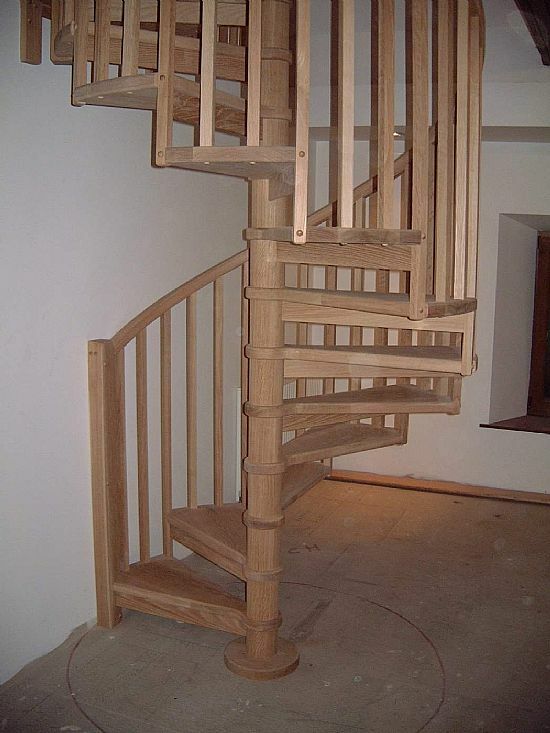 NJM manufacture all types of stairs including straight flight , swept, spiral ,and specials. We can work from architectural drawings or we can measure on site. 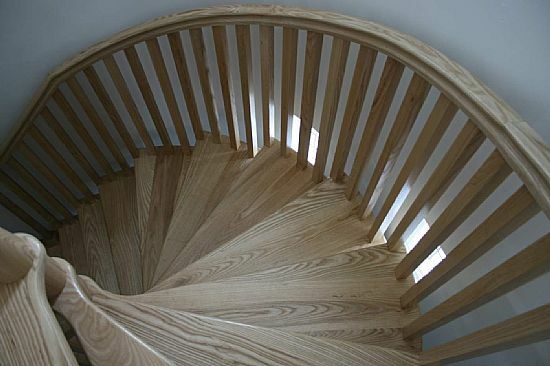 NJM supply all types of handrails and spindles including glass balustrading. 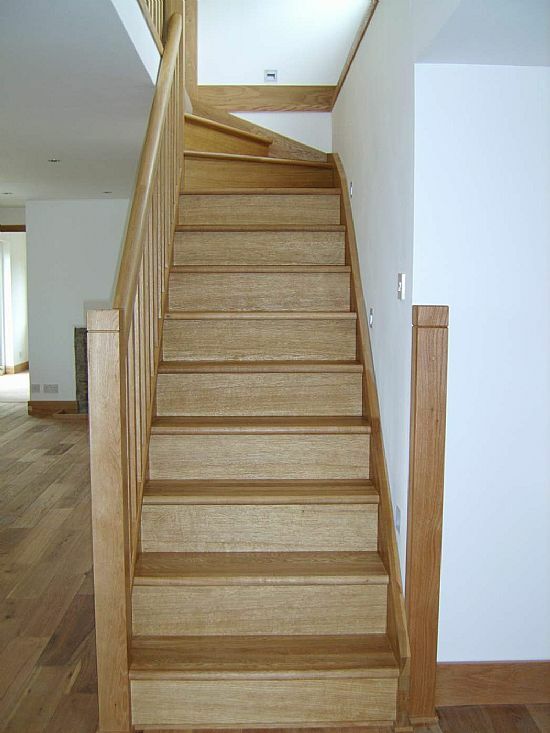 All wood types are supported from softwood to hardwoods.